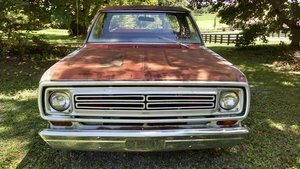 Find the Vintage Classic Truck you've always wanted! 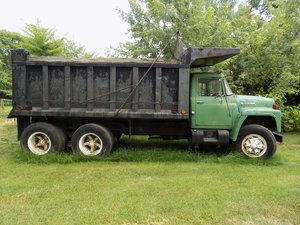 Here at OldCarOnline.com, we've got classic trucks for sale from Ford, Chevy, GMC, and other classic models and brands. 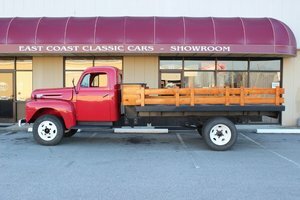 From the 1920s to present day, find classic Trucks for sale here from our private sellers and dealers.